The Peter Kittle Motor Company is synonymous with the local Alice Springs community and with the automotive industry in the Northern Territory, supporting the Alice Springs and Tennant Creek regions for over 60 years.With skilled sales consultants representing the Toyota, Holden, Nissan and Mitsubishi brands and able to tailor a vehicle to your needs, we also carry a full range of parts and accessories, and have a workshop full of factory trained technicians to maintain your vehicle to the highest standards. 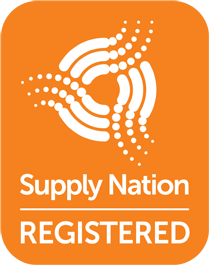 You’ll find that at Peter Kittle Toyota – Alice Springs we have a large range of new passenger cars, hybrids, 4WDs, SUVs and commercial vehicles, making the purchase of your next Toyota super easy. 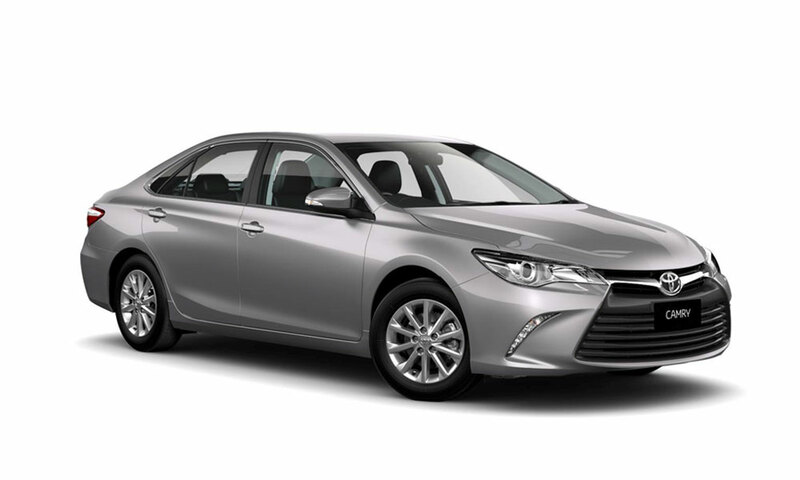 Speak with Peter Kittle Toyota – Alice Springs so we can match the right Toyota to your specific needs, or browse through our range below. Peter Kittle Toyota is a one stop shop, with award winning business managers on site to tailor a finance and insurance package to your circumstance.We aim to build long-lasting, strategic alliances with our business partners; come in and see us to find out how we can assist your business. Mitsubishi is one of the world’s largest companies and at Peter Kittle Mitsubishi – Alice Springs we have a large range of new cars, SUVs and 4x4s. 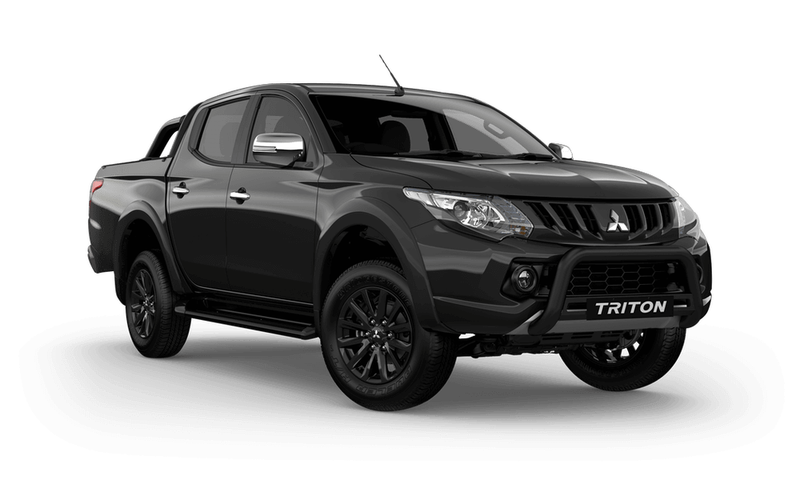 Speak with one of our professionals at Peter Kittle Mitsubishi – Alice Springs so we can match the right Mitsubishi to your specific needs, or browse through our range below. Peter Kittle Mitsubishi is a one stop shop, with award winning business managers on site to tailor a finance and insurance package to your circumstance. We aim to build long-lasting, strategic alliances with our business partners; come in and see us to find out how we can assist your business. Mazda is a provider that consistently offers sales experience and customer care of the very highest quality. At Alice Springs Mazda we have a large range of new vehicles. 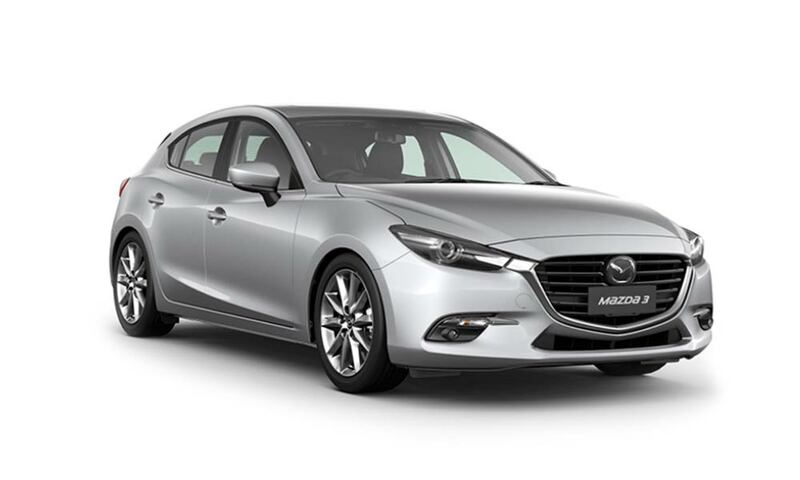 Speak with one of our team at Alice Springs Mazda so we can find your perfect match, or browse through our range below. Peter Kittle Holden is a reputed dealership dealing in Holden vehicles, and providing service and parts to Alice Springs customers. We also serve drivers from Araluen, Braitling and Gillen. 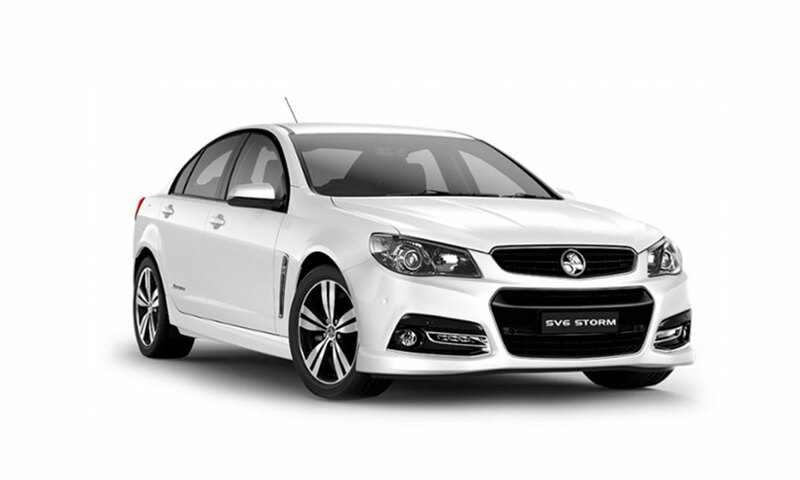 Our dealership is the right place to visit if you’re looking for a new, used or certified used Holden vehicle in the Alice Springs and neighbouring areas. We have a huge inventory for our customers to explore, which can also be accessed online. So fret not! We’re eagerly awaiting your arrival at our showroom. Visit our hours and directions page to find the easiest route to our dealership.